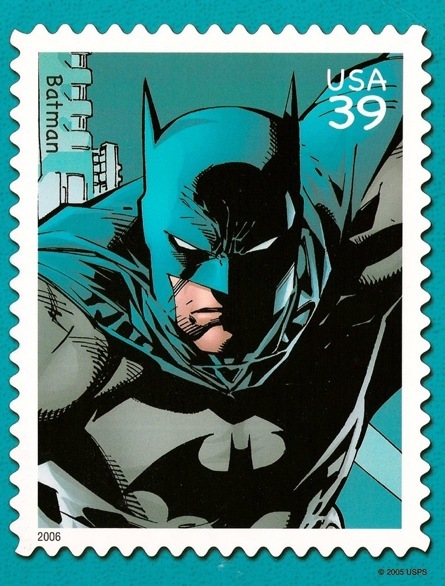 Esta semana una postal que me mandaron hace casi un año desde Canada: Batman. Poco más que decir sobre el protagonista de la postal :). This week a postcard that was sent to me about a year ago from Canada: Batman. Nothing more to say about the character of the postcard :) (I guess that if you are reading this weblog you must know enough about him).